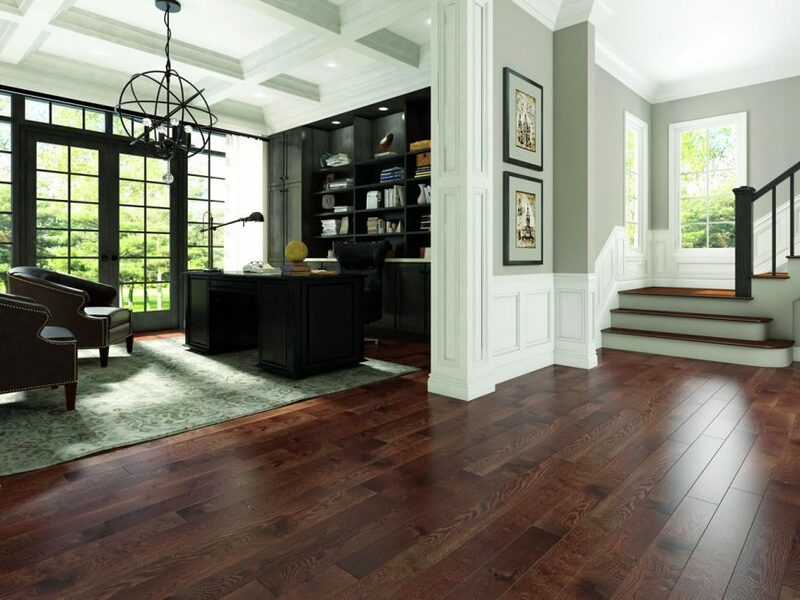 Enhance the appearance of your Lombard, IL home with flooring from our hardwood selection. We carry all types of wood, finishes, and types. Our expert staff will meet with you to discuss your home’s decor, layout, and your preferences and find the best fit! DeSitter Flooring has been providing flooring for Lombard, Illinois homes since 1920. We look forward to working with you. Get started today by calling (630) 771-1420 or contacting us for a free estimate on your Lombard Hardwood flooring project. 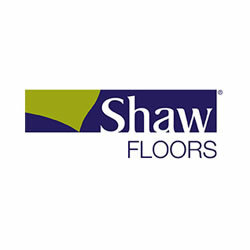 Read more about hardwood flooring options and ideas.